EYN is a London based startup that leverages cutting-edge computer vision and machine learning to develop next generation biometric identity management products and services. Our team used to design world leading biometric systems used in major US airports and government agencies like the FBI. Our team is made up of highly experienced individuals from some of the best academic institutions in the world. 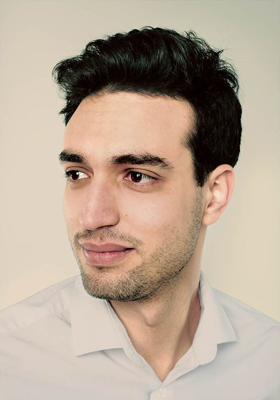 Mohamed has a Masters from EPFL in Computer Science and Mathematics specialising in Machine Learning and Signal Processing. He has extensive experience in academia and industry -- Technicolor R&D and LCAV lab of EPFL. 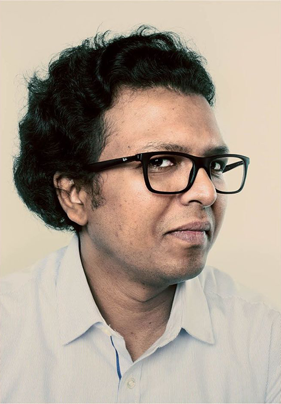 Mohamed co-authored 3 patents in computer vision and audio signal processing. 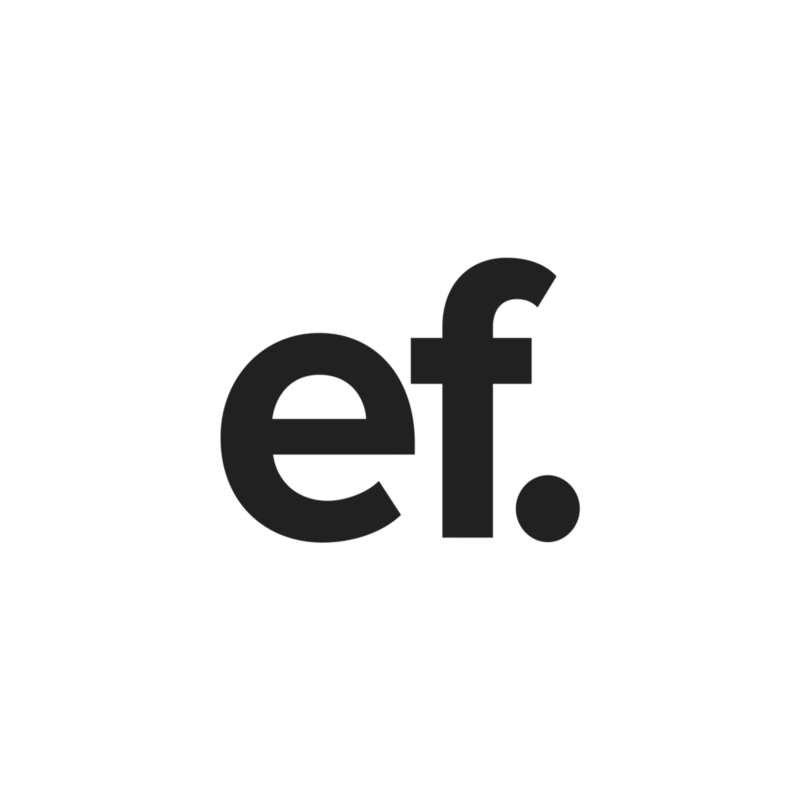 Entrepreneur First is a leading UK startup incubator platform backed by Reid Hoffman (founder of LinkedIn), Greylock Capital and Founders Fund. Public is a venture capital firm that supports technology startups aiming to work more deeply with the UK’s public services. 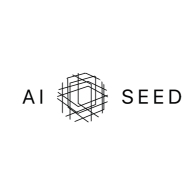 The AI Seed Fund invests in a diversified portfolio of early stage artificial intelligence and machine learning companies.